After a glowing review of the FRANCIS 26 in 'Yachting World', production was ramped up in the UK as the VICTOIA 26, which has the same hull as FRANCIS 26 but with a taller coach roof aft and shallow well forward of the mast. Hulls were built by Northshore Marine. 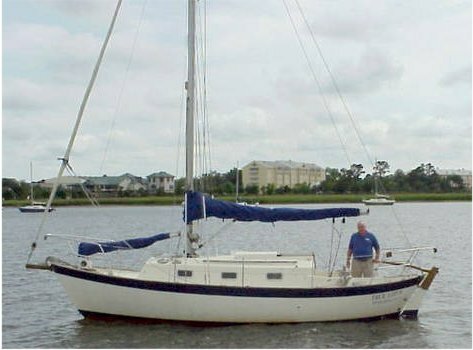 Fractional sloop, cutter, and masthead sloop rig options were available.